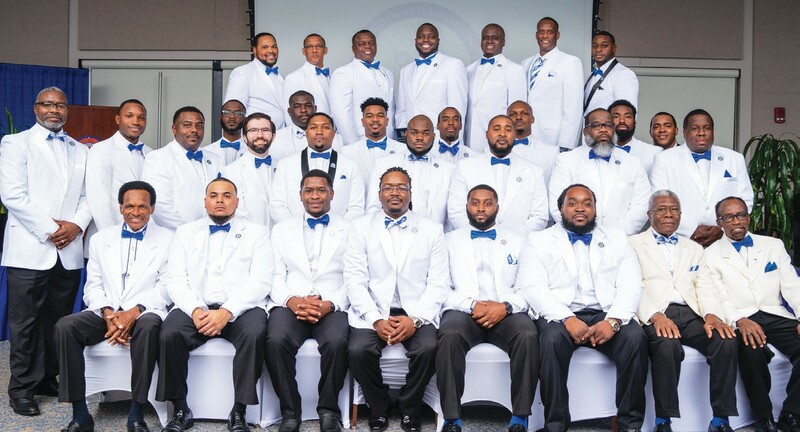 On January 6, 2019, the distinguished gentlemen of Phi Beta Sigma Fraternity Incorporated hosted the Phi Beta Sigma Annual Awards and Scholarship Gala at Savannah State University. Thanks to sponsorship by the Burgess Law Group, Celebrations Unlimited, Sigma Graphics, and Dismas Charities, the evening was replete with great food and entertainment from the United Groove Band. The proceeds from the gala provide financial support for the Sigma Education Foundation which funds scholarships, the Sigma Beta Club, and mini grants for non-profit organizations. This much anticipated event also recognizes the achievements and contributions of civic leaders and members of the Tau Beta Sigma Chapter. 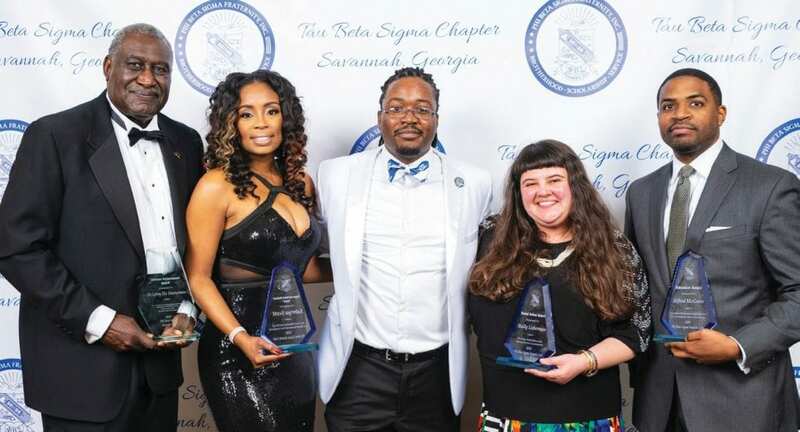 The 2019 award winners were Molly Lieberman of Loop It Up Savannah (Social Action Award), Sabriya Scott of Scott Reality (Business Award), Leroy Zke Zimmerman of Megagenesis (Lifetime Achievement Award), and Principal Alfred McGuire of Woodville Tompkins High School (Educator Award). In addition to these illustrious honors, Phi Beta Sigma Fraternity Incorporated Chapter President, Moncello Stewart, and member, Demond Brown, were presented with Life Member certificates. 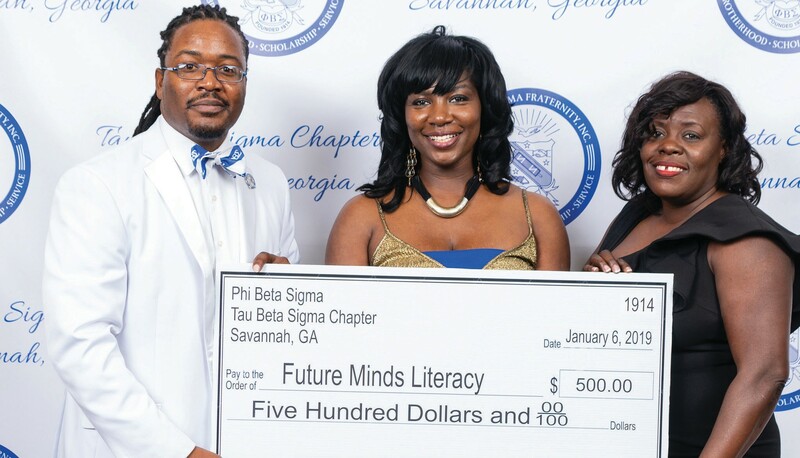 To further demonstrate its dedication to education and service to the community, Phi Beta Sigma Fraternity Incorporated donated $500 to Zelonia Williams and the Future Minds Literacy Program, an educational initiative that assists youth and adults in obtaining their GED.